Power cables are used in almost every device or machine which requires electricity. From toasters and kettles, all the way up to generators and giant industrial equipment. Cables may vary in length, but the electrical current will perform at the same high capacity regardless of the distance it will need to travel. 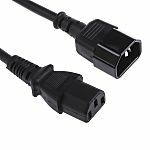 These power cable assemblies are supplied with a variety of plug types and connectors, both male and female. What is a power cable assembly? Power cable assemblies are defined as any power cable which has had a connector installed prior to sale. 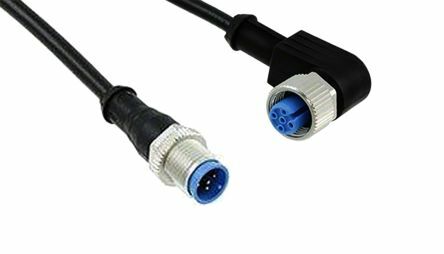 There are versions which may have one connector and an unterminated end. Some assemblies may have a connector a plug. And some assemblies will even have 2 connectors (IEC lead extension). Depending on the application, there are various types to suit the needs. What are these cable assemblies used for? On a standard power cable, the power is drawn from the mains and the electricity will run through the wire and arrive at its destination. This can be either into a power supply, or directly into the appliance/machine itself. Due to the range of voltages available, different types of cable assemblies will suit varying requirements. What type of cable material is available? Protection of the wires is high importance with a power cord. Each of these cables are fully equipped with a high quality, thick outer sheath. This way the wires will remain untouched and undamaged, both for safety and longevity reasons. The materials available are both PVC and PSE. 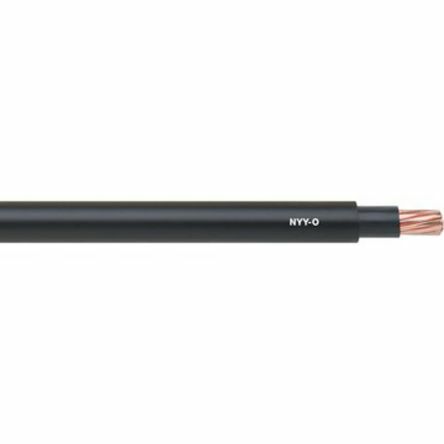 IP66, IP67, IP68 / NEMA 250 (6P) when matedHollow centre pin diameter2.5mmLocking ring provides security in critical applications20 AWG cable 1m to free endHandle/Boot with cable strain relief.